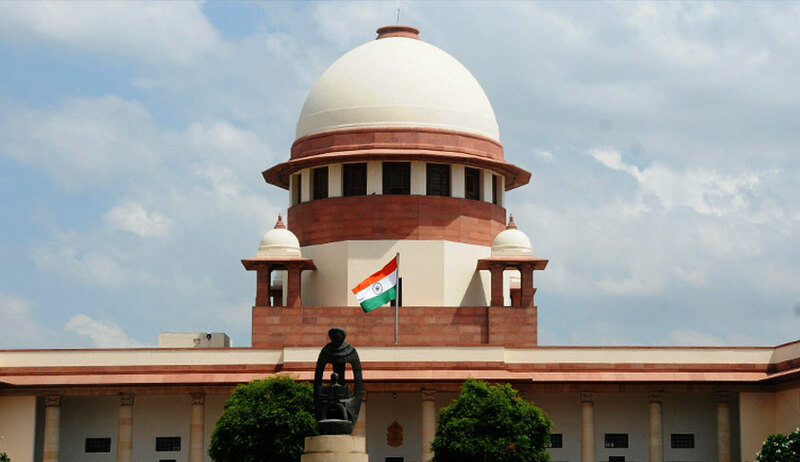 The Supreme Court bench of Chief Justice Dipak Misra, Justice DY Chandrachud and Justice AM Khanwilkar on Wednesday disposed off the writ petition filed by BJP leader Ashwini Upadhyay seeking the writ of mandamus to the Uttarakhand government for appointment of the Lokayukta for the state in accordance with the Uttarakhand Lokayukta Act of 2011, with a direction to the effect that the state government shall appoint the Lokayukta in accordance with the new enactment of 2017 within 8 months of the coming into force of the new legislation. It was the plea of the present petitioner that the Act of 2011 had been unanimously passed by the Uttarakhand State Assembly on November 1, 2011, had received the assent of the Governor on November 3, 2011, and had subsequently, been approved by the President on September 3, 2013, but the office of the Lokayukta had remained vacant since the year 2013, despite the fact that more than 700 complaints of corruption against public and government servants have been pending in the state. Further, the Act of 2011 provided for the appointment of the Lokayukta within 180 days of the coming into force of the Act, but on account of the change of the state government, a fresh bill in respect of the state Lokayukta had been introduced in the state assembly on January 21, 2014, terming the Act of 2011 as unconstitutional. The petitioner had contended that the Act of 2011 brought within its purview, the Chief Minister, all ministers, all legislators and government servants, providing for the imposition of sentence of life imprisonment as well as forfeiture of property. Even former chief ministers, ministers and members of Legislative Assembly and retired officers were within the scope of the Act of 2011. On Wednesday, the counsel for the state of Uttarakhand submitted before the bench that the new Lokayukta Bill of 2017, framed on the same lines as the Act of 2011, after consideration of the Select Committee of the house, is pending before the state Assembly. The bench directed that the Lokayukta be appointed within 8 months of the coming into force of the new legislation.